These are DVDs produced by using the expertise of our technical experts. We have sold out of the DVD ‘Inside the Octagon 2’ and there are no more copies available from the the producer Roadster Productions. 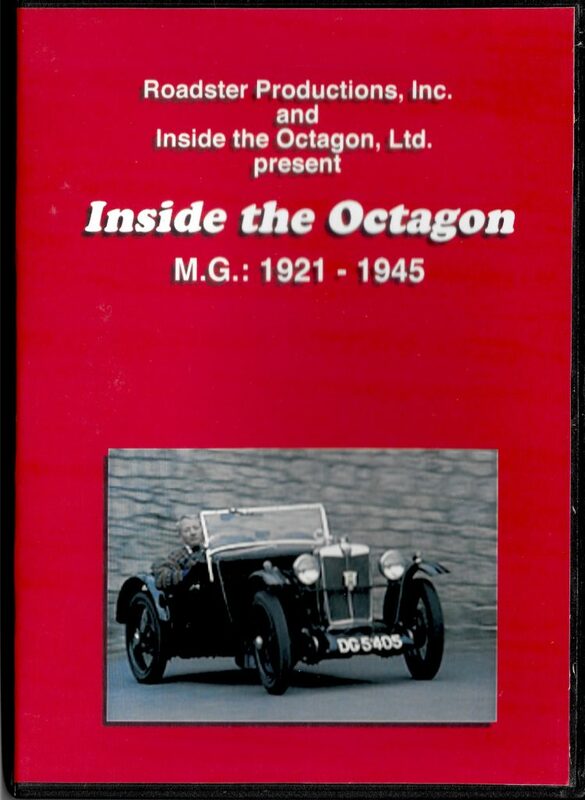 We have a very limited number of copies of ‘Inside the Octagon MG 1921 – 1945’ available. 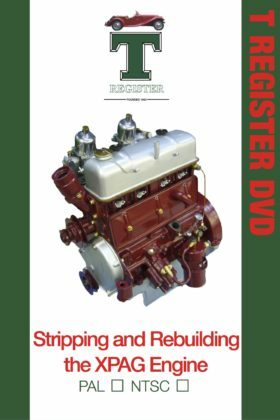 This DVD covers Steve Baker’s presentation at Rebuild 2013 on the benefits, and pitfalls, of supercharging the XPAG engine – full of practical tips and advice. Please note: This DVD is in PAL format and is compatible with DVD players in the UK/Europe and the rest of the world. For North America and Japan buy the NSTC version (advertised separately). 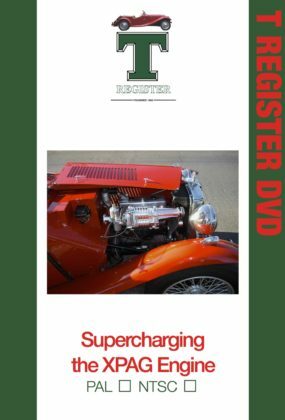 Please note, this DVD is in PAL format and is compatible with DVD players in the UK/Europe and the rest of the world. For North America and Japan buy the NSTC version (advertised separately). 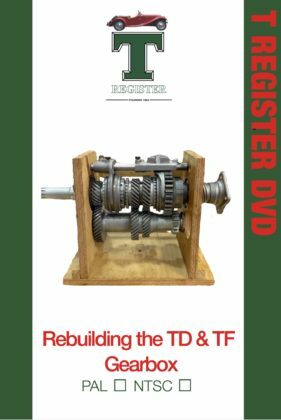 This DVD covers George Edney’s talk at Rebuild 2013 on how you can improve the performance of your XPAG/XPEG engine without needing complicated engineering or expensive parts. ‘Inside The Octagon’ was originally released as a VHS Video in 1995. 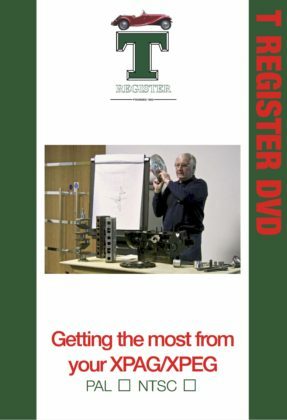 The DVD of the video which the Register is selling should not be confused with an abbreviated version which is on sale at a number of outlets. The duration of the abbreviated version is 60 minutes; the version we are selling is the original cut and lasts for 95 minutes.